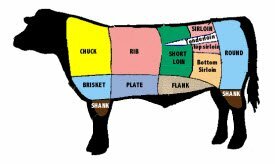 We set you up with custom cut beef depending on your family’s size and your quantity requirements. You know exactly what you’re getting. We never surprise you with “mystery beef”. We actually care for the cattle we raise. No hormones & no antibiotics but we goes beyond that. We invite you to come visit our farm and even stay with us. Put a Deposit Down and Spec Out Your Custom Order. Vermont Natural Beef is exactly what the name implies, NATURAL! I am often asked how it is possible to raise quality beef on grass without feeding heavily concentrated rations full of processed grains…. Place your deposit to reserve a side of custom butchered, Vermont Natural Beef! 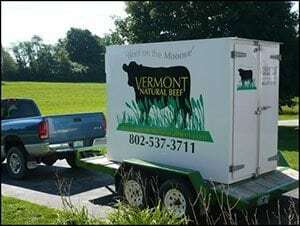 Why buying Vermont Natural Beef makes dollars and sense, i.e. it’s the smart thing to do. We get rave reviews! We have actually converted a few former vegetarians to meat eaters! We’d love to talk to you about beef! Please find our full contact information here. We want you to understand the care and quality we put into the beef we deliver! 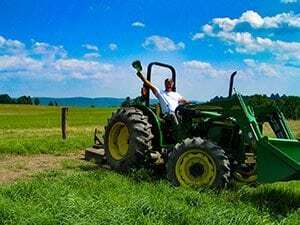 From early spring and time spent on lush green pastures, to late fall deliveries, we want you to understand what we do. Please spend some time on our site, call us and maybe even come visit!